- Liberty is 17-14-1 against the spread (ATS) this season. - Virginia Tech is 18-14-1 ATS this season. - The total has gone over in six of Liberty's last 10 games. - Virginia Tech is 2-1 on neutral courts this season. - Liberty beat No. 5 Mississippi State, 80-76, to advance to the second round of the NCAA Tournament. - Virginia Tech beat No. 13 St. Louis, 66-52, in the first round of the NCAA Tournament. (4) Virginia Tech gets the win over (13) Saint Louis. 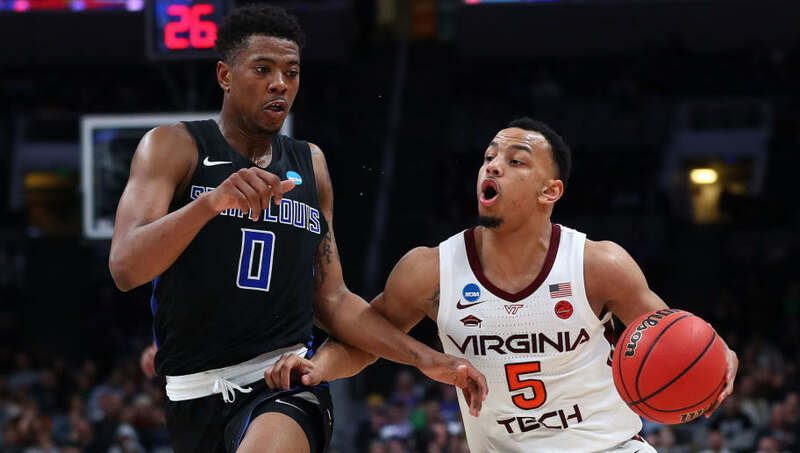 All Liberty-Virginia Tech betting odds, lines and props available on FanDuel Sportsbook. - Home Team (Virginia Tech) Total Points: Under 67 (-115) – Virginia Tech is averaging 73.8 points per game (PPG) on offense this season, but the Hokies may run into trouble scoring against this Flames scoring defense. Liberty is ranked 23rd in the country in defensive efficiency, allowing just 61.2 PPG on the season.